Plan to Empower intends to safeguard the rights of women and working to empower women and girls. 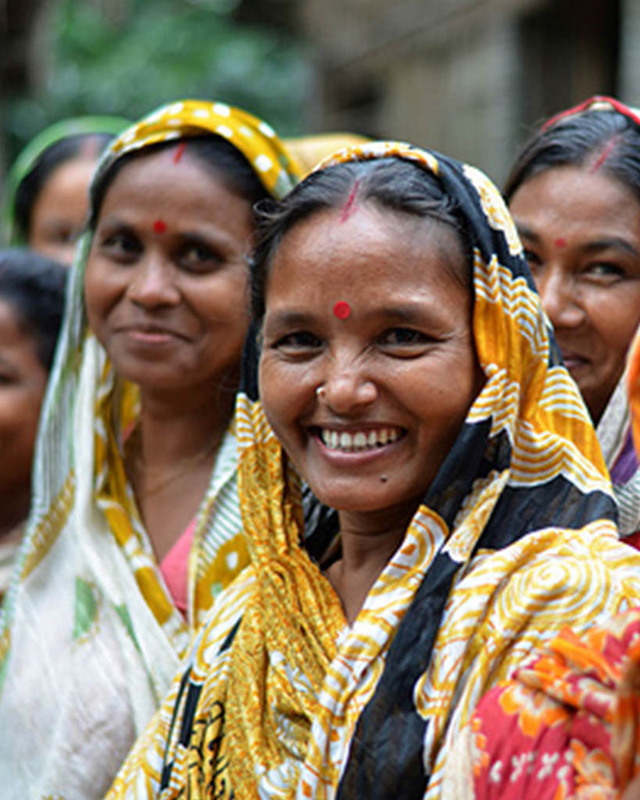 Plan to Empower is addressing gender inequalities and discrimination by focusing on areas which can empower women economically and socially, including access to land, water, education, training, markets and financial services. 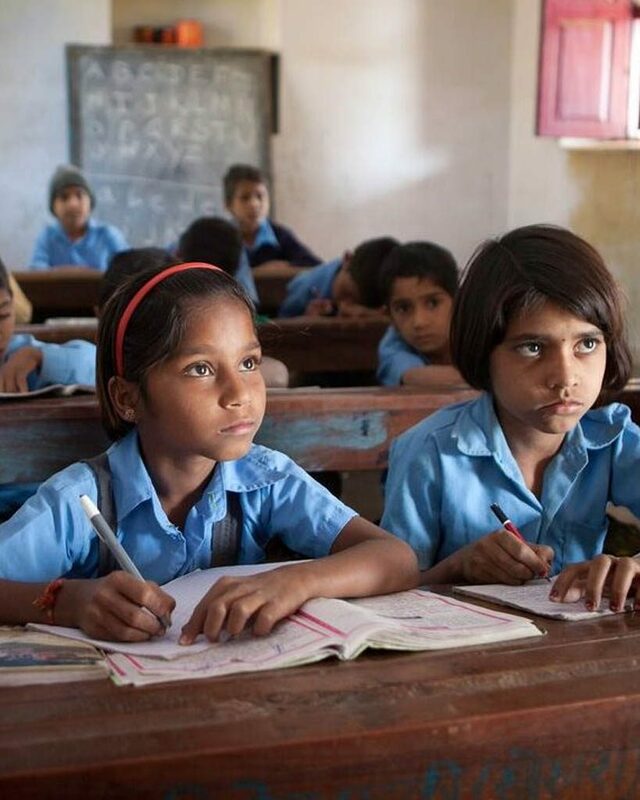 Limited access to education, especially for women and girls, presents a serious obstacle to community growth and development in many parts of India. We influence people, build public awareness, encourage communities and our partners to provide positive learning environments that treat girls and boys equally. 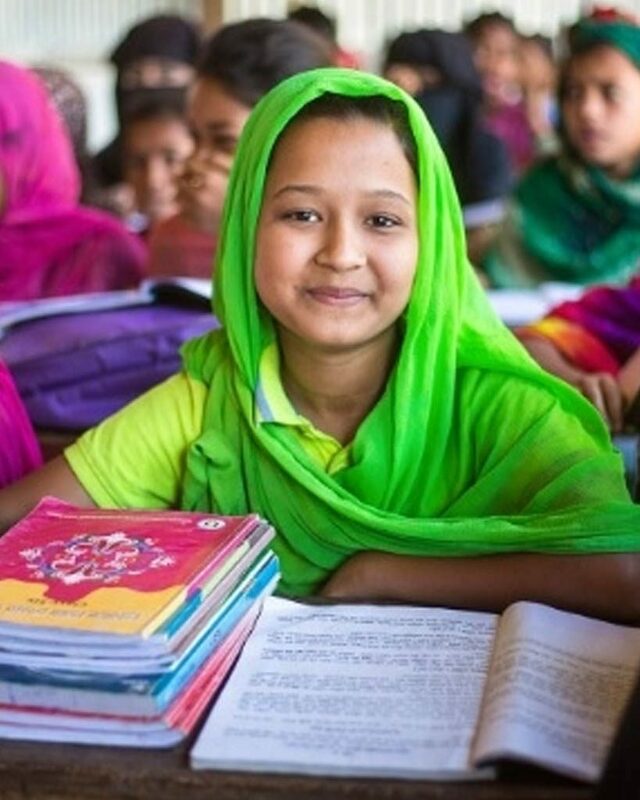 We have seen that educating girls not only helps them to become financially independent in the future, but also leads to decreases in maternal and infant mortality. Educated mothers are more likely to share good hygiene and health practices with their families and communities, and they are more likely to send their own daughters to school. 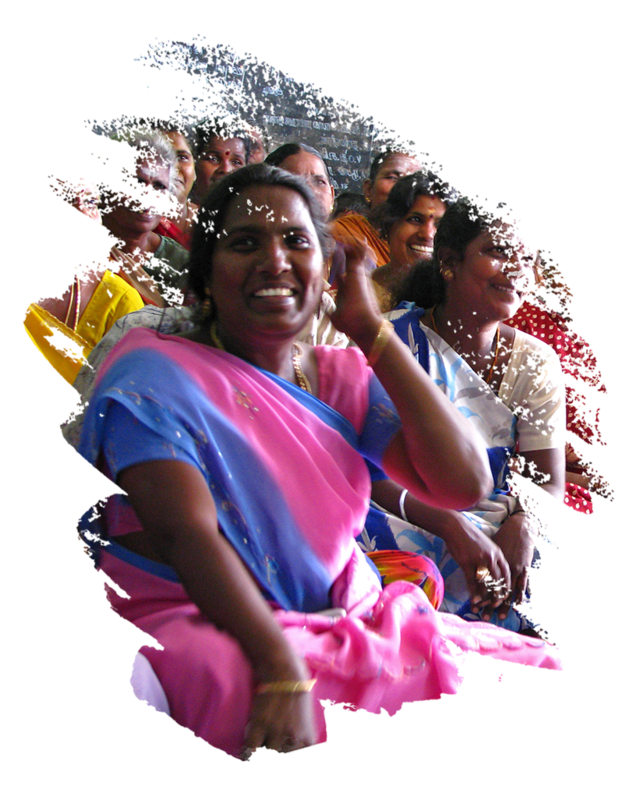 We believe that through education of women and girls, livelihoods are improved for entire communities and civic education and liberties are enhanced. Educated girls become educated women who have the knowledge, skills and opportunity to play a role in governance and democratic processes and to influence the direction of their societies. We can achieve gender equality and empower women and girls by educating them and increasing literacy rates among women. Training for gender equality is a transformative process that aims to provide knowledge, techniques and tools to develop skills and changes in attitudes and behaviors. We are working to train women and girls to increasing women’s labor force participation and make them confident and self dependent. We are dedicated to strengthen nutrition, disease prevention, and maternal health programs for women and girls. We are promoting women’s political rights and strengthen their social recognition and developing leadership skills among them.